latest interview: Interview: Eye to eye with Niall Horan. Music Julia Michaels drops acoustic ‘What A Time’ with Niall Horan. Music Niall Horan celebrates his first Modest! Golf win. Music Watch: Julia Michaels and Niall Horan perform 'What A Time' together live on The Late Late Show. Music Julia Michaels releases new mini album 'Inner Monologue Part I' feat. Selena Gomez and Niall Horan. Music Niall Horan - 'Finally Free' music video. Music Watch Niall Horan dance with a young fan on-stage. Music Niall Horan feat. Maren Morris - 'Seeing Blind' live video. Music Niall Horan is performing new song 'Finally Free' live. Music Listen: Niall Horan's new song 'Finally Free'. Music Watch Niall Horan + Taylor Swift perform 'Slow Hands' together live. Music Watch: Niall Horan vs. Radio 1's Lyric Game. Music Watch: Niall Horan + Maren Morris perform ‘Seeing Blind’ acoustic. Music Watch: Niall Horan perform 'Slow Hands' live at BBC's Biggest Weekend 2018. Music Interview: Niall Horan on his upcoming NZ show, recording live, and honesty in writing 'Flicker'. Music Niall Horan on the cover of GQ Italia, May/June 2018. 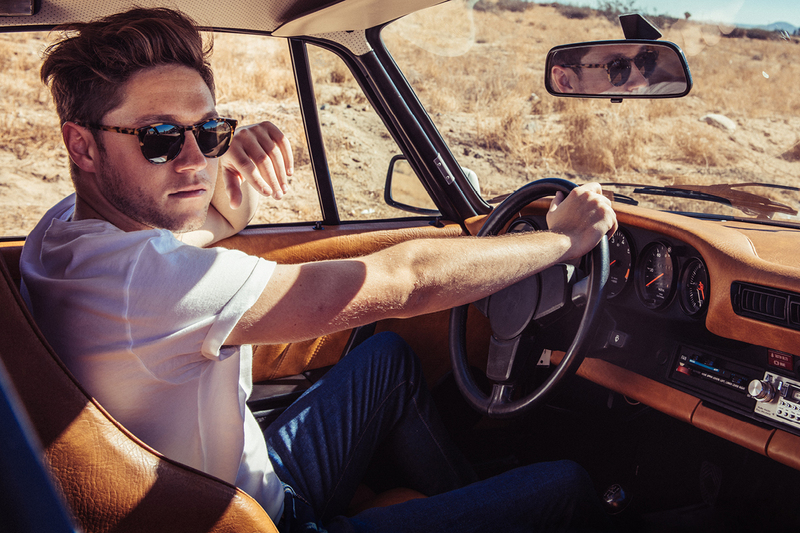 Niall Horan covers the latest edition of GQ Italia magazine's Music Issue, photographed in a picturesque desert landscape. Music Niall Horan says he "can't wait" for upcoming NZ/AUS shows. Music Watch: Niall Horan perform ‘On The Loose’ on Sounds Like Friday Night. Music Niall Horan - 'On The Loose' music video. 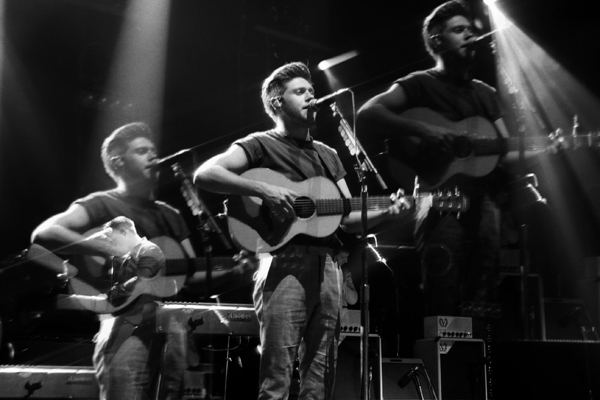 Music Watch: Niall Horan x Jimmy Kimmel Live.